A handmade drum lampshade. 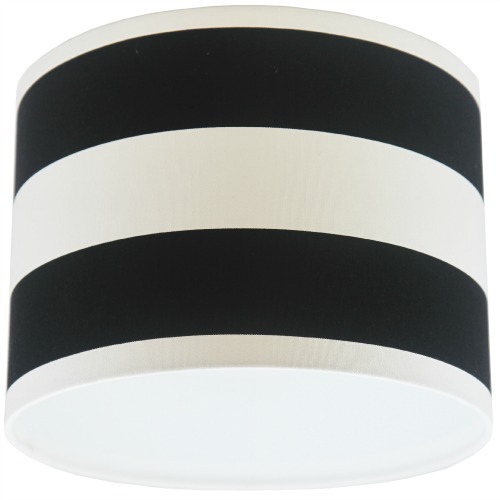 Made with high quality stripey cotton fabric, lined with white rigid flame retardant PVC and finished off with a rolled edge. 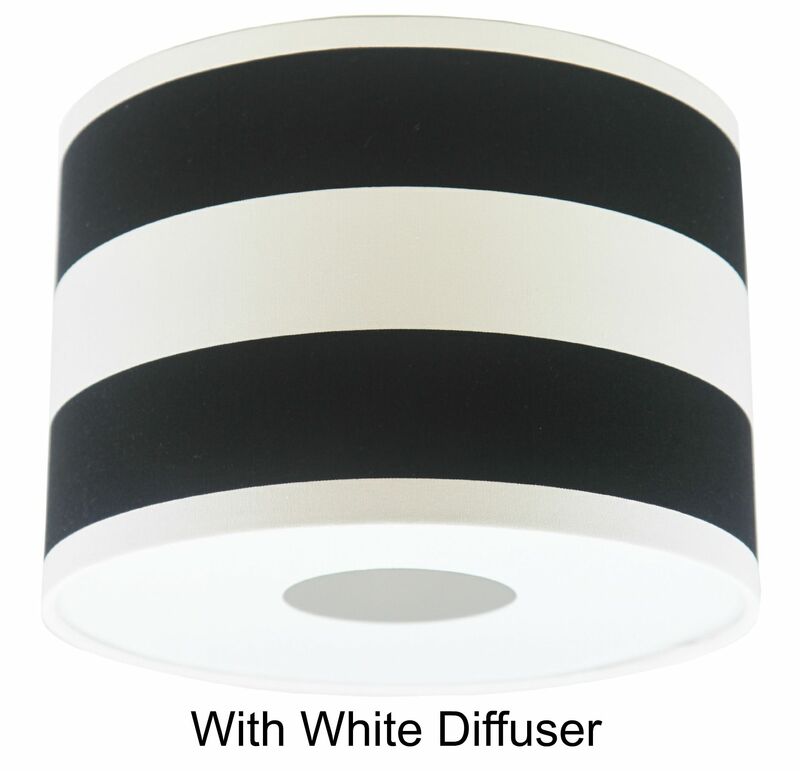 Ideal to hang as a ceiling pendant or for use with a lamp base. Diameter: As selected in drop down box above. Made with a European ring fitting (40mm) an adaptor for UK fittings (29mm) will be included with your purchase. Recommended Bulb: Max. 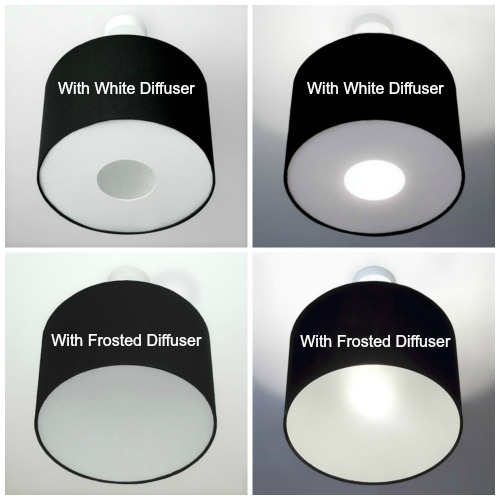 60W or 12W Energy Saving (bulb not included). 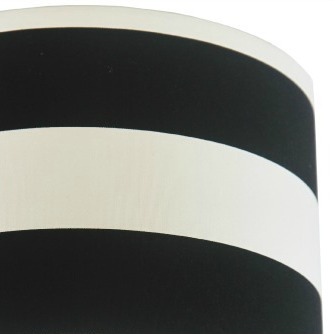 All our lampshade are made to order, please allow 5 - 10 working days for delivery.